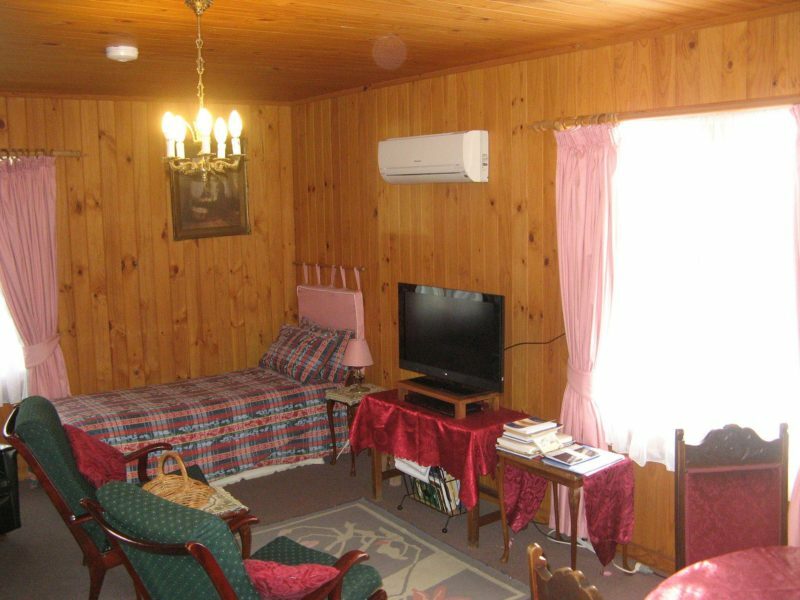 The Grove provides cottage accommodation in George Town on Tasmania’s North East Coast. 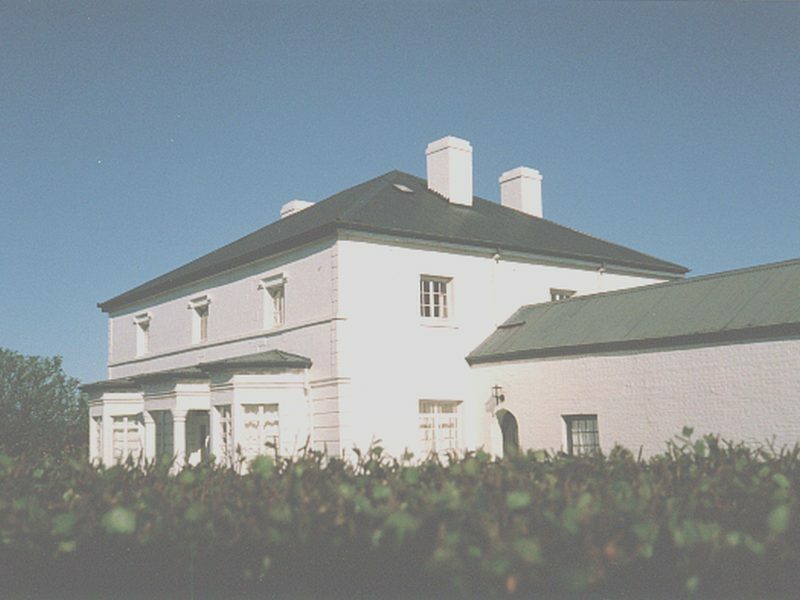 The accommodation is located at the mouth of the picturesque Tamar River valley, home to fruit farms and wineries. 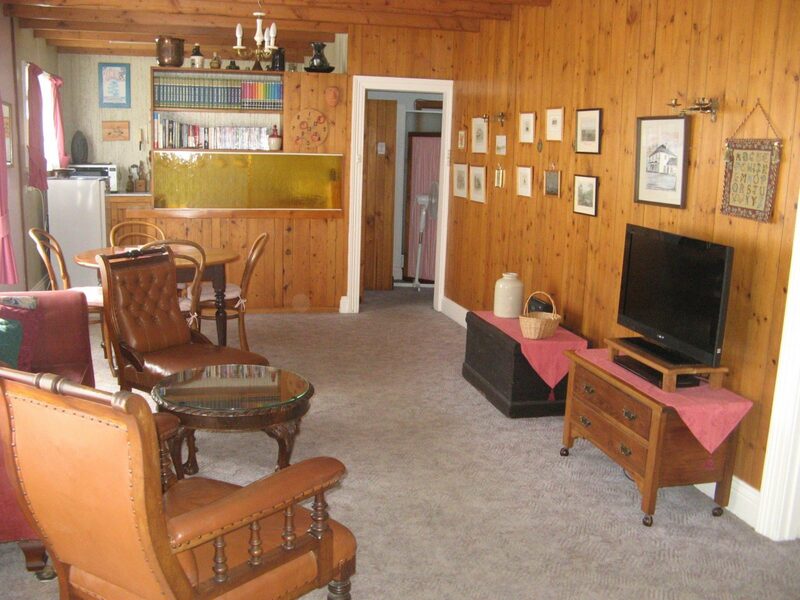 Choose to stay in Grove Cottage (two bedrooms, 70m2) or Nanna’s Cottage (one bedroom, 35m2). Grove Cottage has a fully equipped kitchen, two bedrooms, appointed with a queen-size bed and two single beds. It features exposed oregon beams and an oregon feature wall. Nanna’s Cottage is decorated in 1920s style and is self-contained cottage with bedroom, lounge, bathroom and small kitchen. There is a queen-size bed and a single bed, accommodating three guests comfortably. Wander through the fragrant herb and native gardens which surround The Grove’s restaurant. Enjoy lunch in the warm sun or dine in the twilight. 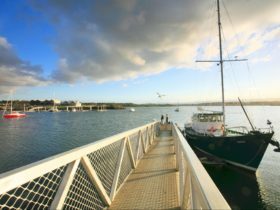 Learn about maritime history in the Pilot Station and Maritime Museum. Visit the lighthouse at Low Head. 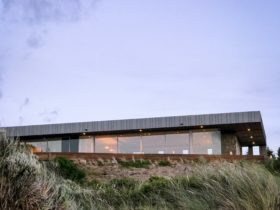 Tour the vineyards and return to your cottage with a fine bottle of cool-climate Tasmanian wine. 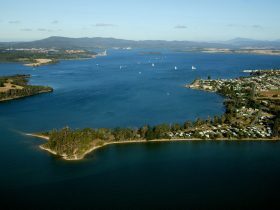 George Town is about a 40-minute drive (51 km) from Launceston. Queen size bed in the first bedroom, two single beds in the second bedroom. Large lounge, full kitchen and bathroom. The cottage features recycled oregon panelling and beams, antique furniture, sunny aspect with gardens outside the lounge room windows. 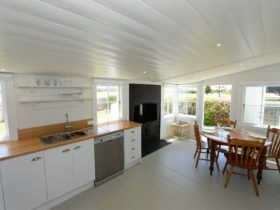 Decorated in timber with queen-size bed in bedroom and single bed in the lounge, small kitchen and bathroom. Timber walls and ceiling, surrounded by gardens and fruit trees. Prices for 1 night, multiple nights a little less. 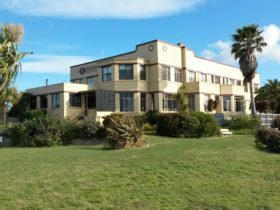 Extra person $25 (1-2 nights), $20 (3 nights or more).